Eaton Airflex 24CB500 is the perfect fit for both clutch and brake applications. 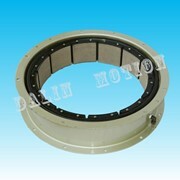 Airflex 24CB500 is ideal for coupling and general power transmission. With torsional resilience delivered via power transmitted through the sidewalls of a flexible neoprene and cord actuating tube, these units can permit minor shaft misalignment. 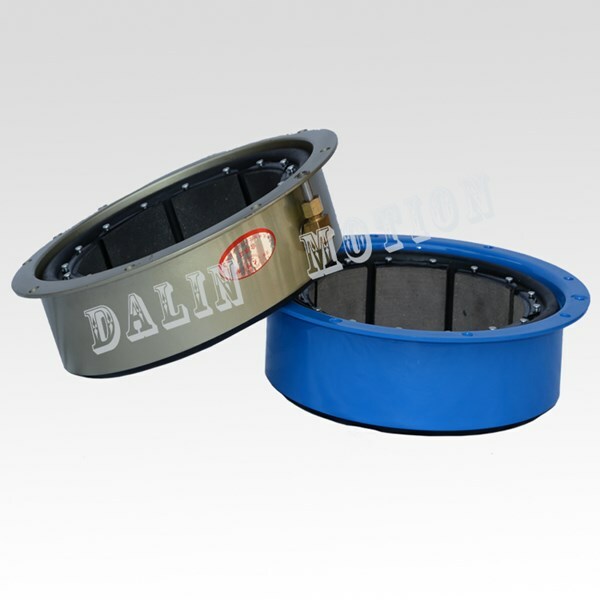 This makes them ideal for industrial machinery in can-making, commercial laundry, metal forming, oil and gas, printing, rubber processing and tire building applications. 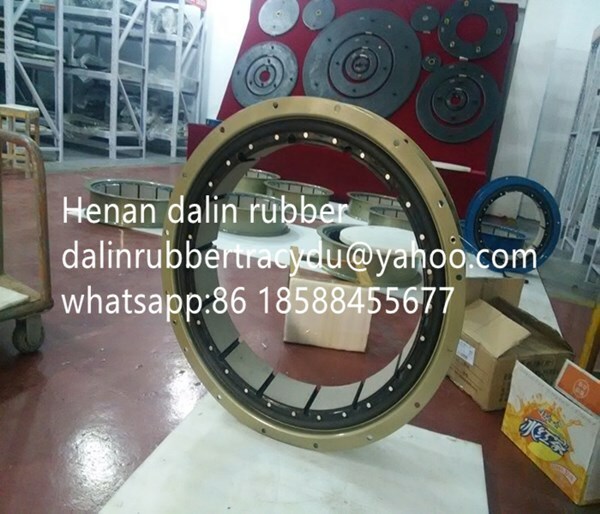 Founded in 1975, Henan Dalin Rubber and Telecommunications Apparatus Co.,Ltd specialises in designing and manufacturing pneumatic air tubes and its accessories. 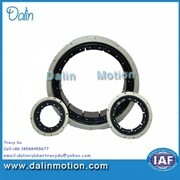 Henan owns an advanced and complete set of production equipment and technical testing instruments. Our factory lies beside Taihang Mountain tourist area. 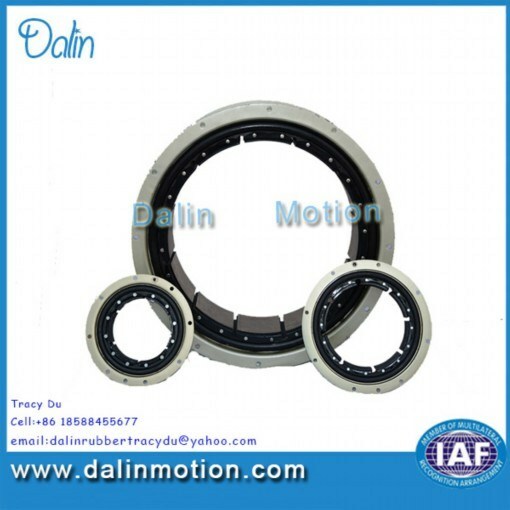 Our main products include: pneumatic air tube, Disc clutch air tube, CB clutch and VC clutch are interchangeable with Eaton Airfelx, Air bladder on mud pump, Ferroalloy air tube and special rubber products. Our company successively acquired National High and New Technology Enterprise Authentication, passed ISO9001:2008 International Quality System Authentication, OHSAS18001:2007 Occupational Health and Safety Management System Authentication, ISO14001:2004 Environmental Management System Authentication, won more than 20 national patents and provincial award for science and technology advancement. We are level with a network of suppliers like China National Petroleum Corporation, China Petroleum and Chemical Corporation and China National Offshore Oil Corporation. We also have a long-term cooperation with USA, UK, Russia, etc. Our company is dedicated to offering our customers with strict production processes and good quality products with scientific advanced management. We sincerely hope to cooperate with you for our mutual development. 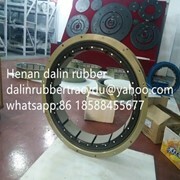 Mention IndustrySearch so Henan Dalin Rubber And Telecommunications Apparatus Co.,Ltd can best assist you! 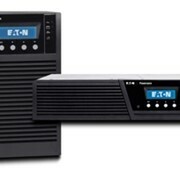 Get a callback from an expert at Henan Dalin Rubber And Telecommunications Apparatus Co.,Ltd to help answer your questions.